Each country offers different offshore gold storage options – whether it’s location, anonymity, or innovation. These days, buying gold is easy. 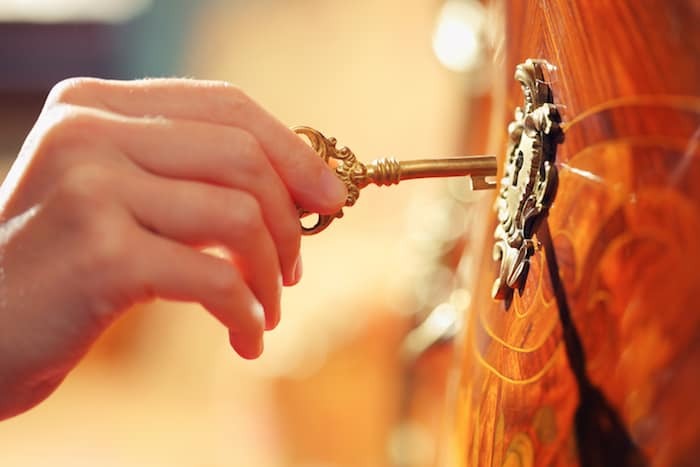 In many places, gold dealers will sell and ship directly to your door. And about anywhere you go, gold shops are a common site. The hard part is knowing what to do with your gold and silver once you have it. While some people are content to hide their gold in a coffee can or bury it in their backyard, smart investors know they need to place their gold and silver in a safer place. For the internationally minded, this means moving your bullion offshore. But where offshore? The world is a big place and not every country is made alike, especially when it comes to offshore gold storage. The following are our top picks here at Nomad Capitalist for best countries for offshore gold storage. New Zealand is a good, drama-free choice for everyone who decides to store their gold on an island. 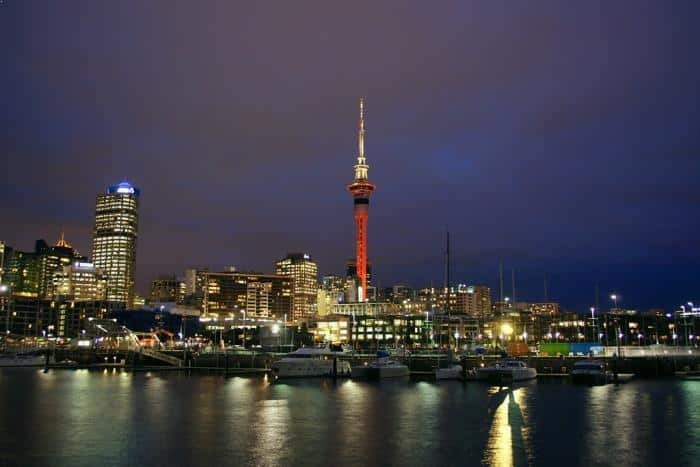 New Zealand is a common law and English speaking country, which makes it a convenient choice. They have some vaults and they do an okay job. More than anything, storing in New Zealand is a government play. It’s not a low-tax government, but it’s a very wealth-friendly government. I don’t see the government going in and confiscating gold — that’s not necessarily their top priority. 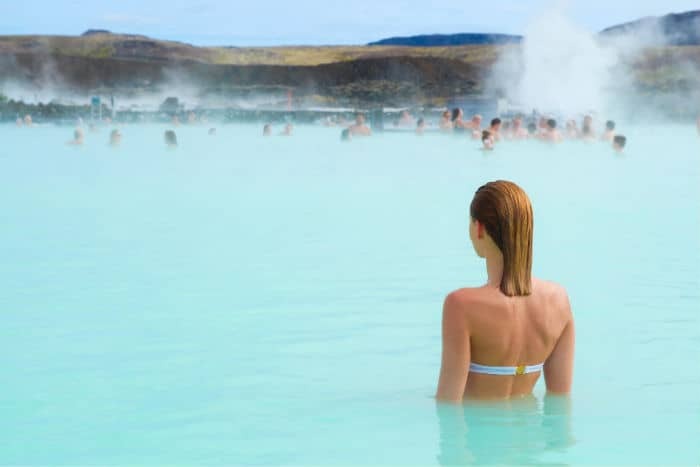 Another plus is that it’s so far away from everything that — combined with its location in the southern hemisphere — you don’t have any kind of threats, whether it’s weather or any of the political drama that goes on elsewhere. 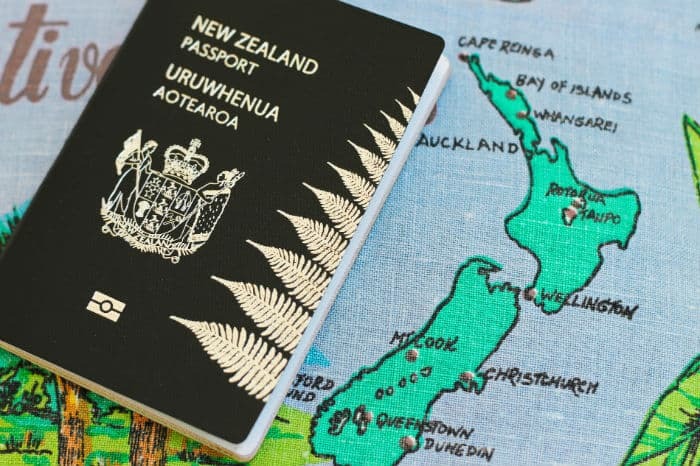 People who are storing money in London will likely find New Zealand has the benefits of storing on an island without the consequences of all the political entanglements of the UK. If I were to store on an island, I’d rather it be New Zealand than the UK. 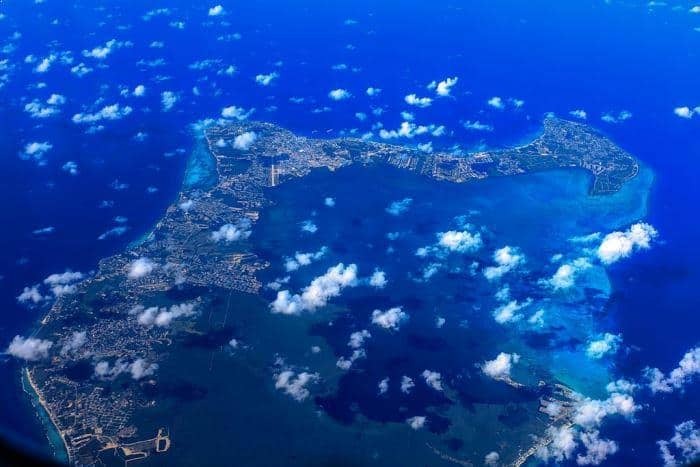 If you’re more interested in high-end jurisdictions, then the Cayman Islands are a good choice. Though they’re quite new in the business, they’re definitely worth looking into. The Cayman Islands is a relatively new jurisdiction. Some people like it for its proximity to the US and Canada, but it’s actually a bit harder to get there. Still, it’s a very upscale jurisdiction in that whole offshore area. It’s a premium jurisdiction and that can be a good thing, but it’s three or four times the price of other places that have become just as competitive. In fact, I’d say that other jurisdictions are competitive enough that it doesn’t often make sense to set up shop there because the banks require very high minimums. Nevertheless, for people who are looking to get access to it, a colleague of mine at Byzantium has an offer where you can get your first six months of storage in the Cayman Islands for free. Like I said, it is a very high-end jurisdiction and they’re realizing that they should get involved in this space. The only potential concern is that the Cayman Islands is a British Overseas Territory. Short of that, they pretty much have their own management. There is a small chance the UK could interfere and shut them down like they did to Turks and Caicos a few years ago, but I don’t see it as real threat right now. Plus, now that the UK is on its way out of the EU, there’s even less of a threat. 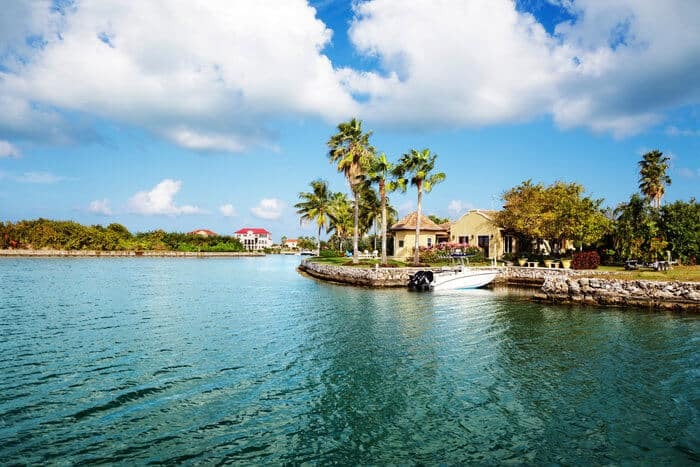 Overall, The Cayman Islands is a pretty solid jurisdiction and it’s definitely a lot better than Panama (which I’ve been very underwhelmed by) and you’ll be treated much better. If you’re considering Panama, the Caymans are a much safer option. Lauterbrunnen, Switzerland: Though old school, the Swiss still have a lot to offer in the gold storage industry. Switzerland is the old school choice. If you asked the average person about offshore gold storage, Switzerland would probably be the only place they could think of. And they’re definitely justified in their assumption because Switzerland remains a good place to store gold. In fact, with it has the world’s largest reserves of gold per capita. However, you’re going to see people moving their money out of Switzerland in the coming years. I know people who have already started moving their gold to Hong Kong or Singapore from Switzerland. Fees in Switzerland are high and the service just isn’t as good. They are not very favorable to transactions and want to keep your money under management. They’re not keeping up the pace, but as an old school jurisdiction, they don’t necessarily need a lot of advanced options. They don’t offer leverage or loan provisions or even allow you to take the gold out yourself with an impromptu visit, but it’s still a very good place to store. There are a million services there with very good ways to store metals and many facilities to choose from. 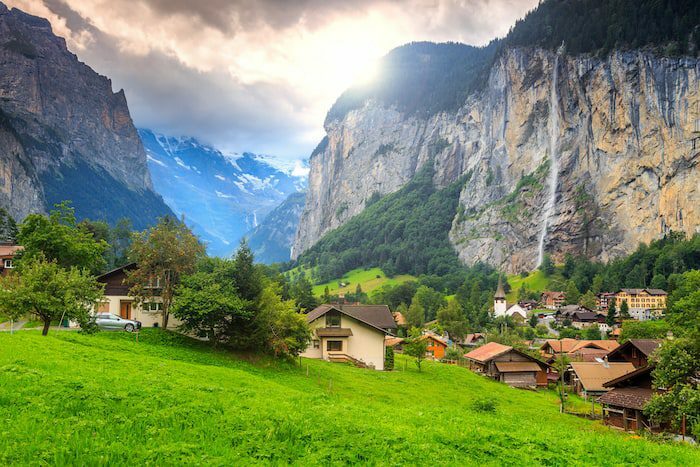 Switzerland is also a great place because they don’t have currency restrictions. If you’re flying from Switzerland to Hong Kong, there’s really not much to report in terms of cash and precious metals. In essence, while the rest of Europe is engaging in the War on Cash, Switzerland is a breath of fresh air. If anonymity is a must for you, then turning to Austria for storing your gold is a very good idea. While the Swiss have given up on secrecy, Austria is the one country left in the EU that still values bank secrecy and financial privacy. It’s one of the only places in the world where you can store anonymously. 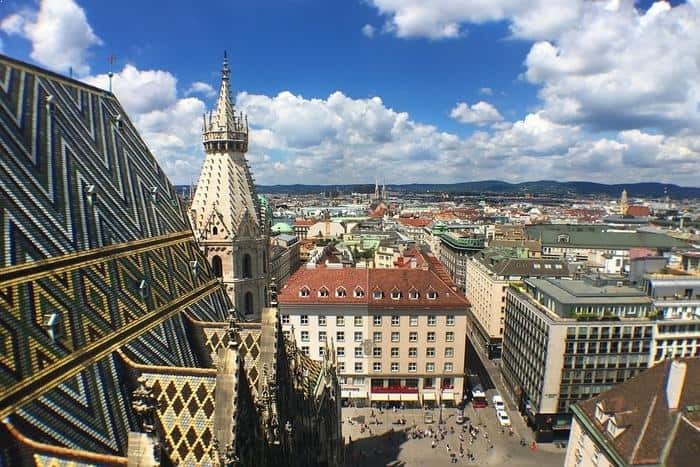 There are two or three different vaults — including Das Safe in Vienna — where you can rent a box and store gold anonymously. It’s not cheap, but it does give you anonymity. Quite frankly, the vaults in Austria aren’t as impressive as Singapore. You give up the impressiveness and James Bond quality security of a place like Singapore, but you gain financial privacy and the ability to be anonymous for pretty decent facilities. Das Safe is the one everyone talks about, but it’s not necessarily the number one option in my opinion — particularly because it’s so expensive because all the small boxes are gone. The other benefit to storing gold in Austria is that it’s in Europe. If you want to have access to Europe, Austria is your best option in the EU. If the location of your gold storage matters to you, Austria allows you access to lots of other places. Singapore is one of my favorite places to store gold, but is is on a tiny island in the middle of Southeast Asia with limited access to very few places you probably don’t want to go, So Austria does have the benefit of giving you more geographical options. Not only is Singapore a wealth hub, but in this country you’ll get the best possible service you can when it comes to gold storage, and for a minimum price. The vaults in Singapore are the best in the world. The island country also has the benefit of independence and security. For instance, the Malaysians aren’t going to invade Singapore. It’s on the level of New Zealand in terms of geographic advantages, but with much better services. In fact, I’d go so far as to say that Singapore has the greatest innovation in the gold storage industry. On the one hand, you have old school European wealth and management where they don’t do a lot of transactions. For them, it’s all about parking your money and leaving it there. On the other hand, Singapore is all about you buying one silver coin and starting an account. While you can always buy more, both SGPMX and BullionStar allow you to start storing by spending as little as USD$20 on gold. If you already have gold and silver you want to move to Singapore, they cover that as well. On top of all that, they also love transactions. Asian banks in general love transactions. If you’re not doing enough transactions in an Asian bank, they’ll ask you why. Conversely, European banks don’t want you to transact money at all and prefer you just leave it there. The same goes for gold. 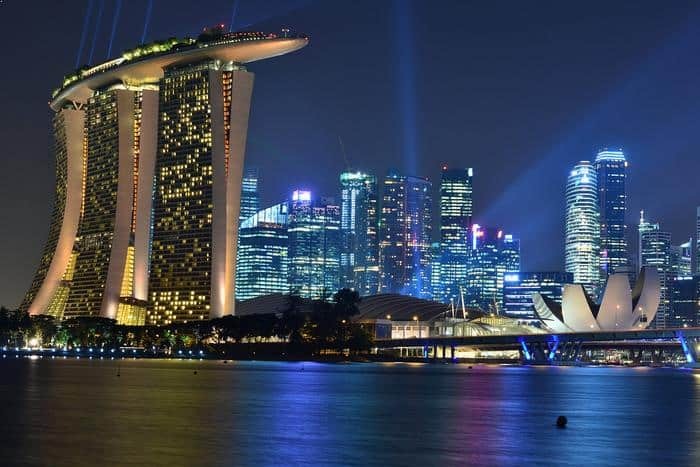 In an era when Europe is becoming more tumultuous, Singapore is becoming the new wealth hub. Because of the growing storage industry, there are also a lot of companies there that are now loaning money against gold. If you have gold, you can borrow against it. It’s also possible to buy gold with no spread in Singapore. You can buy gold from SGPMX and exchange it with another client in the exchange. There’s a lot of innovation there that’s constantly making things easier. In fact, I just talked with Victor Foo from SGPMX the other day and they are rolling out a new, even more innovative product. You can now sell your gold or silver and then have that money put onto a debit card that they issue you. You can then use that card in five different currencies anywhere in the world. With this set up, you no longer have to wire your money out of your gold account back into the banking system. You can just use the debit card. So there’s lots of innovation. Singapore takes the number one spot on this list, not necessarily because it’s hands down the best place to store gold, but because they’ve dominated the industry in terms of innovation. If you’re looking for a recommendation, Le Freeport by the Singapore airport is the best storage facility in my opinion. I’ve been there multiple times and I can honestly say it’s the safest, most impressive facility in the world. I liked your assessment on gold Bullion in Singapore. I am of the same idea. However, I have this fear in me: what if the CEO runs away with my Gold? How can I secure my Gold after storing it? Can you help, in this area, too? Das Safe in Austria is dropping the ball. No anonymous safes anymore, starting 2018. I wanted to rent a safe, was told they are not allowed to have anonymous safes anymore. War on cash / wealth all across Europe. That’s why I am leaving 2018 for ‘where I am treated the best’. The Cayman option is the best in my opinion. You have two extremely well funded ultra secure options to choose from the first is Byzantium and the second SWP. Both are great but I am more biased towards Byzantium as their prices are for storage and insurance are better. If you’re an American or Canadian looking for somewhere safe to store your gold I highly recommend considering the available Cayman options.